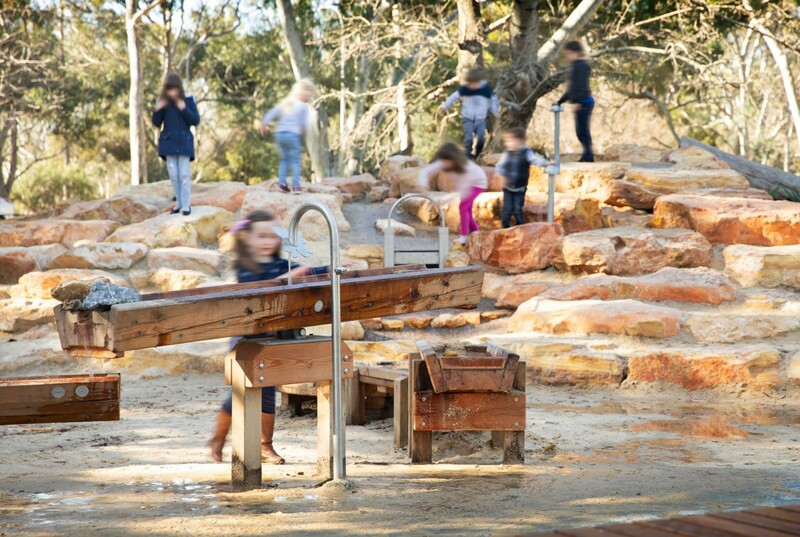 Our team are delighted to have received recognition in the 2018 Planning Institute of Australia (PIA) Awards for Planning Excellence in both NSW and SA for our involvement in Barangaroo South and Pelzer Park / Pityarilla (Park 19) Activity Hub. Each of these projects demonstrate our teams ongoing commitment to delivering outcomes which challenge and delight whilst enhancing the lives of people and natural systems in an enduring way. Barangaroo South brings the vision of a connected, sustainable and innovative Sydney one step closer to reality. 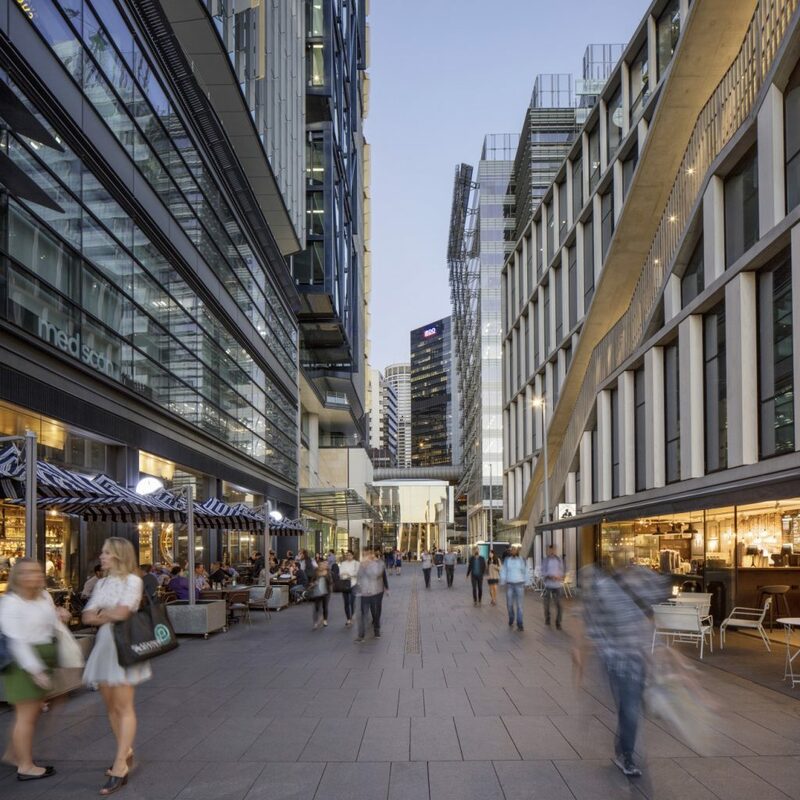 ASPECT | OCULUS’ design of the public domain unlocks unprecedented connection between the city and harbour in this unique precinct, providing an intimate human scale experience, strikingly juxtaposed to the energy and intensity of the CBD. 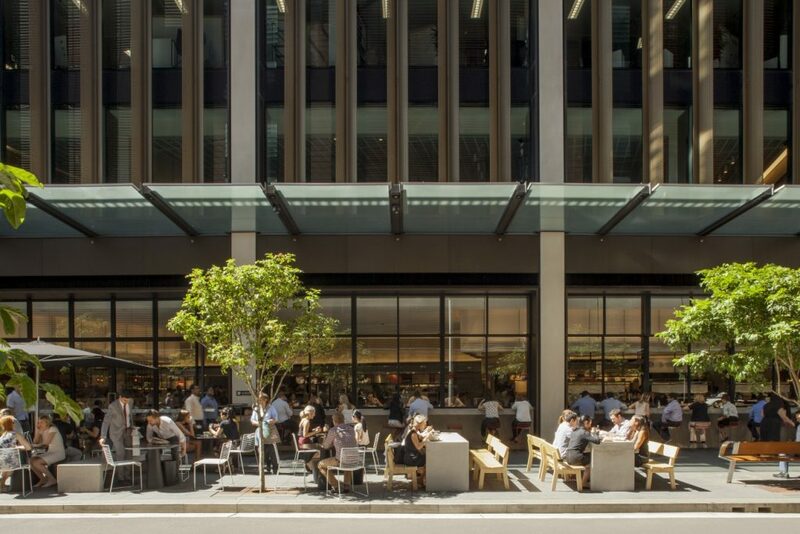 The opening of Barangaroo South reflects a broader trend to blending urban life where we can work, live and play in the CBD in a collection of high quality public and private spaces. 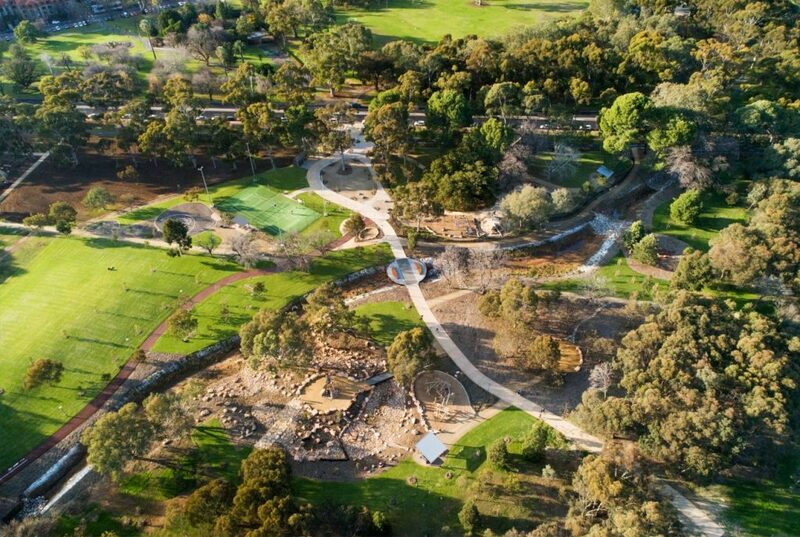 Pelzer Park / Pityarilla (Park 19), located in the southern Park Lands of Adelaide, is home to the popular Marshmallow Playground (named after the Holly Hock plant not the confectionery), and is at the junction of the Park Lands Trail and the increasingly utilised & important Frome and Porter Street Bikeways.